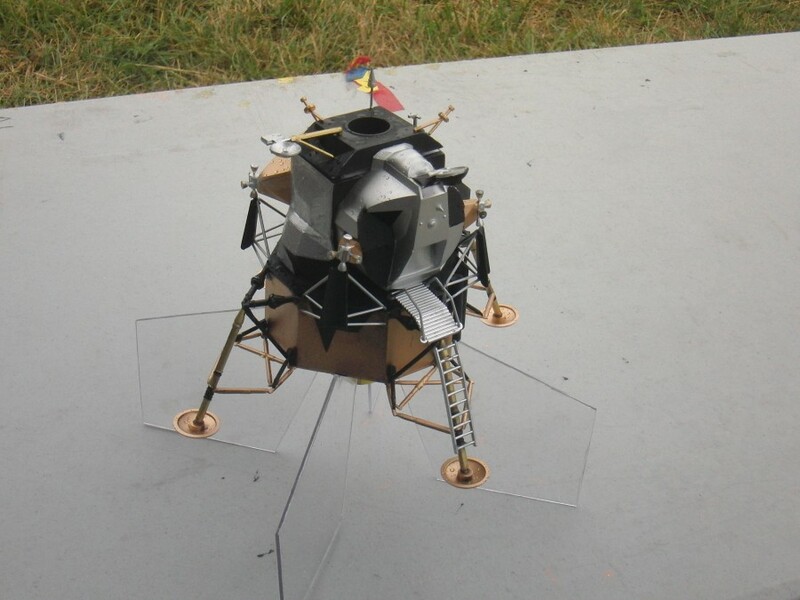 Well, my plastic model of a lunar lander survived its flight. In fact it had a most excellent flight and I moved up to second place. So my overall results at NARAM were two second places, in plastic model conversion and 1/2A-superroc altitude, and a first place in C-parachute duration multi-round. Combined they gave me a 3rd place overall in C division.